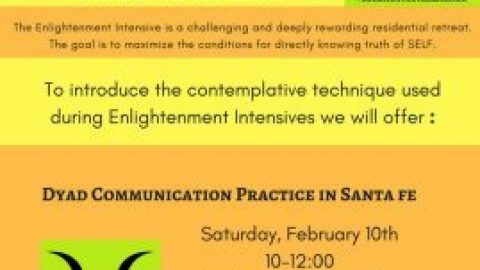 Dyad communication practice to be offered as an opportunity to get a taste of the Enlightenment Intensive experience at a convenient location and with a time commitment of only a couple hours. 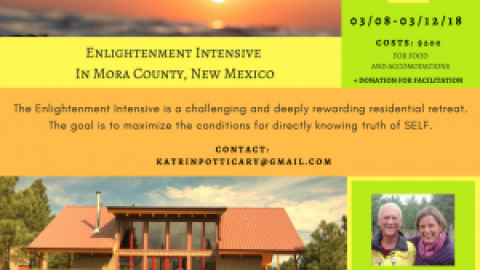 Enlightenment Intensive to be offered in Mora County, NM, 21-25 Feb 2019. 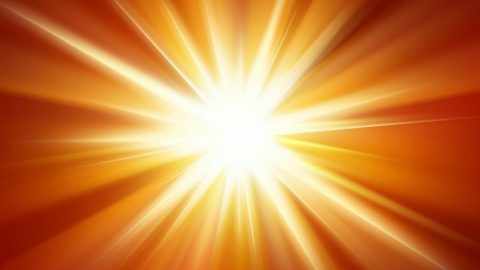 The Enlightenment Intensive is a challenging and deeply rewarding residential retreat. The goal is to maximize the conditions for directly knowing truth of SELF. for food/cook, logistics, and accommodations. 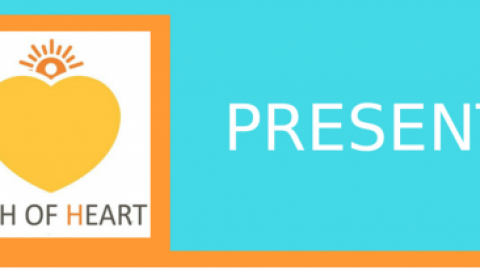 In addition we ask for a donation to the facilitators (sliding scale from $100 – $400). 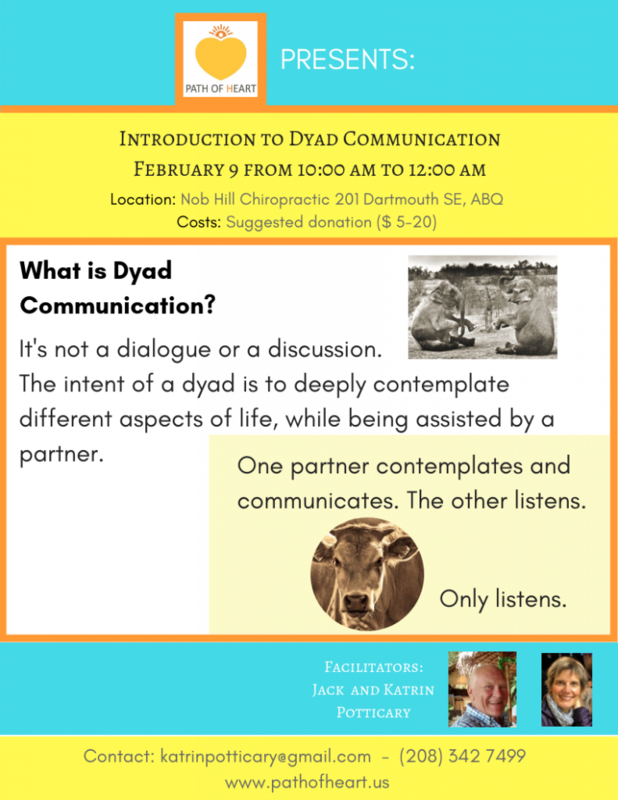 Jack and Katrin Potticary have spent many years practicing dyad communication, a partner assisted contemplation technique, which is the primary meditation used during the Enlightenment intensive. They are experienced group facilitators with years of practice in healing professions. 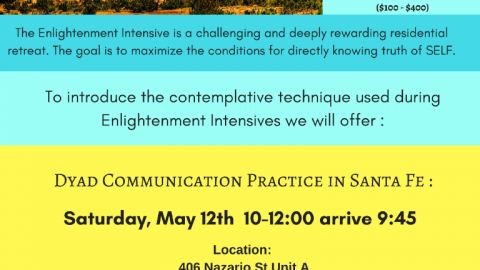 Please comment and ask questions about Enlightenment Intensives and Dyad Communication Practice.